 Financial management software provides businesses with a full suite of accounting functions to track daily financial operations and generate quarterly and annual financial statements. 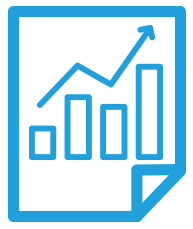 In addition, it provides tools for reporting, analysis, budgeting and planning. 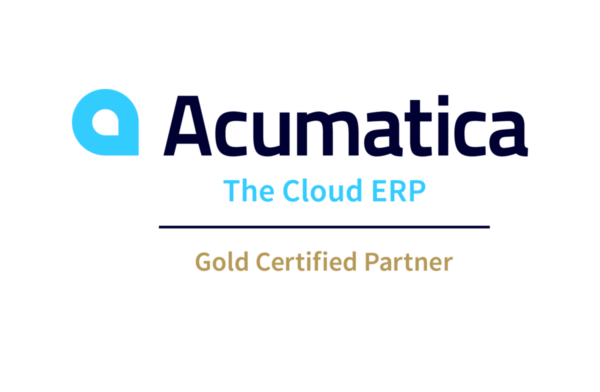 Acumatica Financial Management software provides a feature-rich accounting suite, fully integrated with Acumatica’s Customer Management, Distribution Management, Manufacturing Management, Field Services Management and Project Accounting product suites.